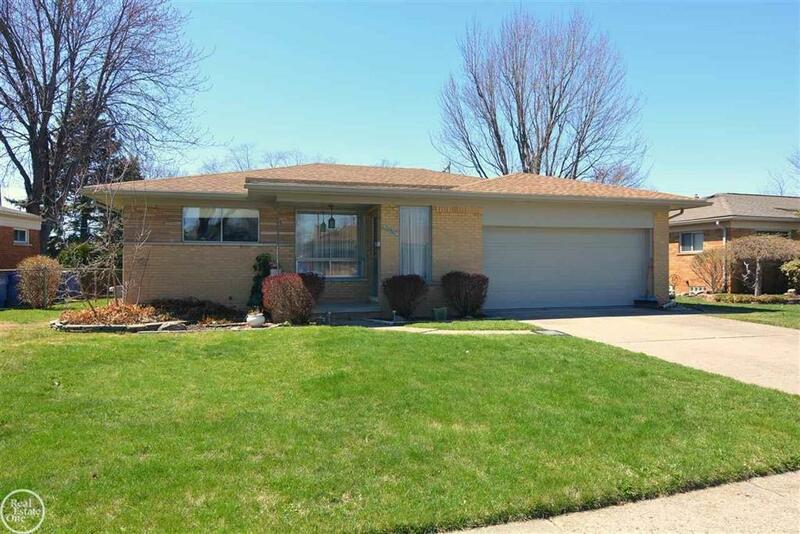 Cute 3 bedroom, 1.5 bath ranch conveniently located to GM, highways and shopping. Home features hardwood floors, updated half bath, new furnace (2 years), attached garage, fenced yard in very nice neighborhood. Needs some updates but very solid and well cared for.